The Dickies Redhawk Pro Trouser benefit from multi-pockets for maximum storage capability and also have a fashionable red contrast stitch detail throughout. 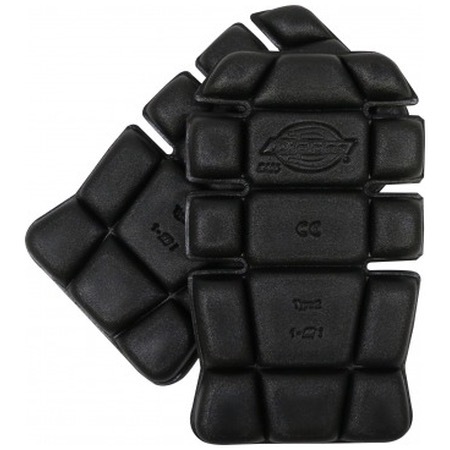 The knee pad pouches can be fastened to secure your Dickies Knee Pads in place. Perfect fit, good quality. Tough material.